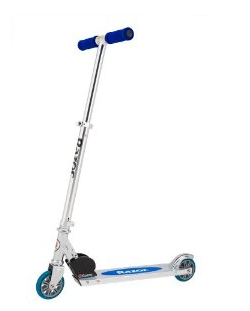 Razor A Kick Scooters for $19.99!! Razor A Kick Scooters on Amazon for $19.99!! These retail for $44.99!! As of now, all colors are available!! Thanks Coupon Cravings!